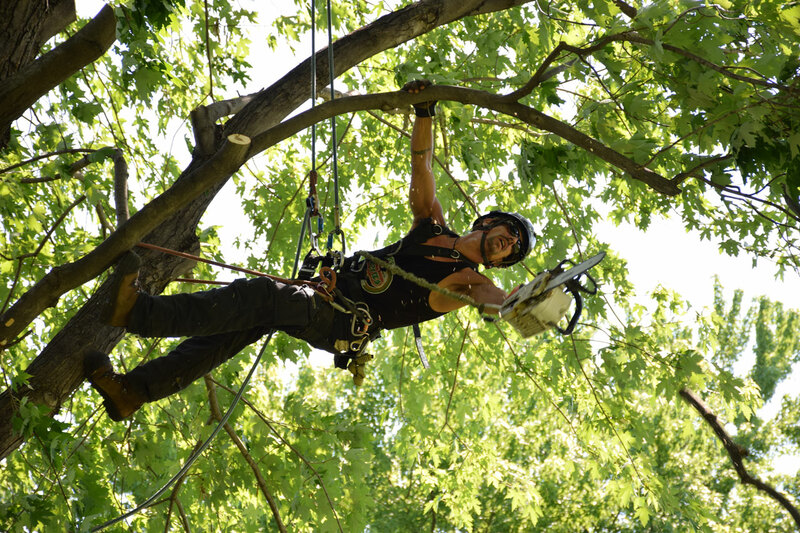 Goal of pruning: Keep your neighborhood safe and prevent infrastructures from being damage. 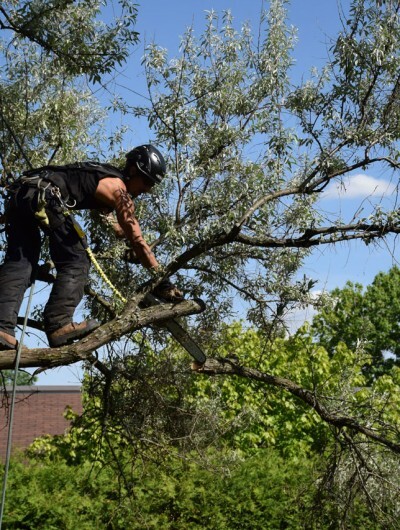 Pruning trees in urban areas is very important as it will help prevent accidents and damage to infrastructures. 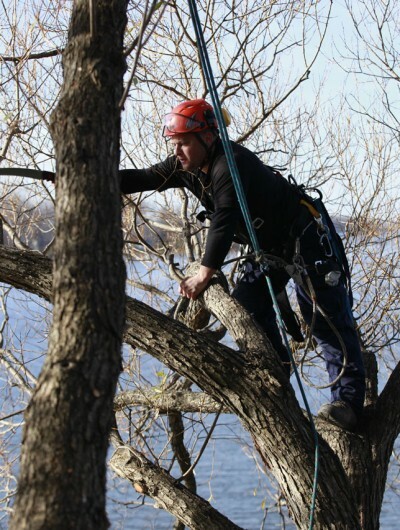 This also gives property owners insurance that their trees are safe and healthy. 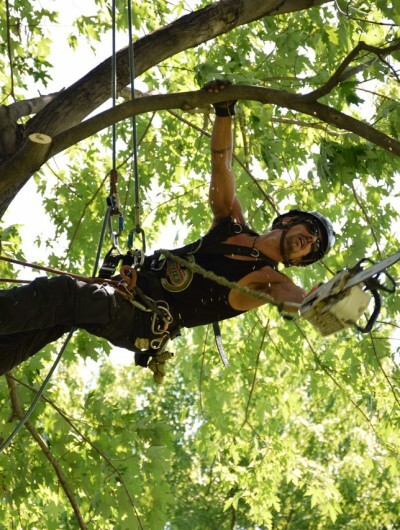 Arbo Direct Ltd is specialized in a variety of pruning methods. 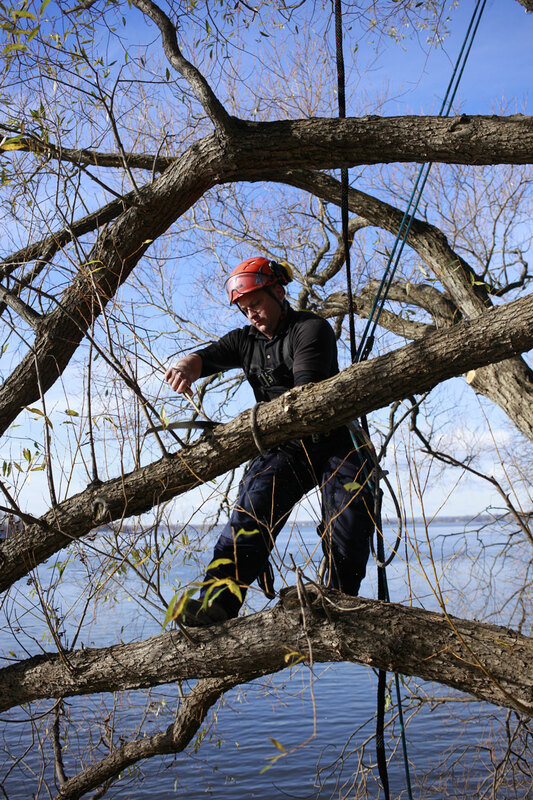 We begin our season in February with the pruning of fruit trees and ash trees. Then the pruning continues until December. 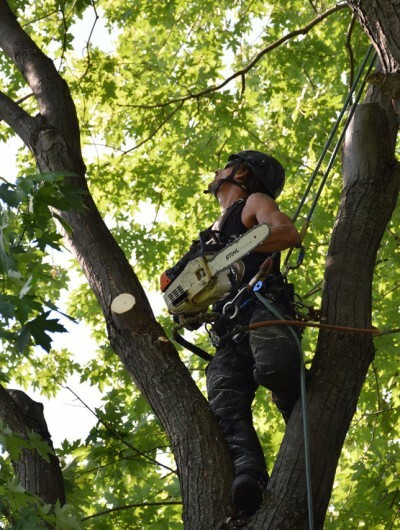 It is important to trim each tree type during its proper season so that it endures the least amount of stress possible. 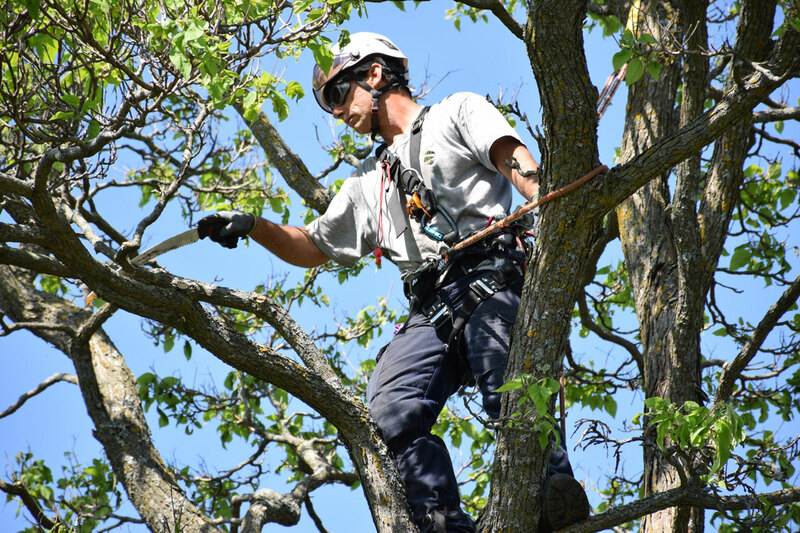 Pest control after pruning is especially important for fruit trees as this will prevent pest infestations in newly done cuts. This will also help eliminate all pests that may have wintered under the bark and buds. 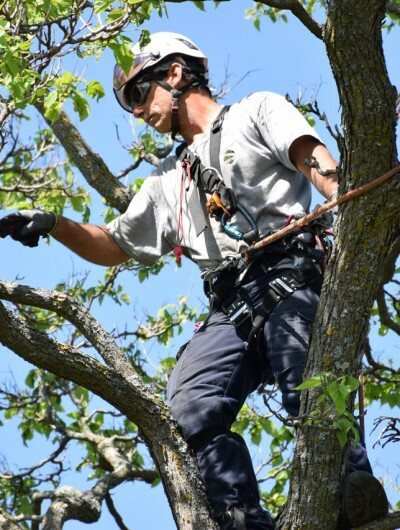 Structural pruning: this method is usually done on young trees with structural defects such as codominant stems or multiple leaders. It is important to remove structural problems early to prevent heavy stress. Trimming the tree at an early stage will allow it to heal faster. Crown thinning and cleaning: an important part of pruning as it allows better light and air penetration to the inner foliage. 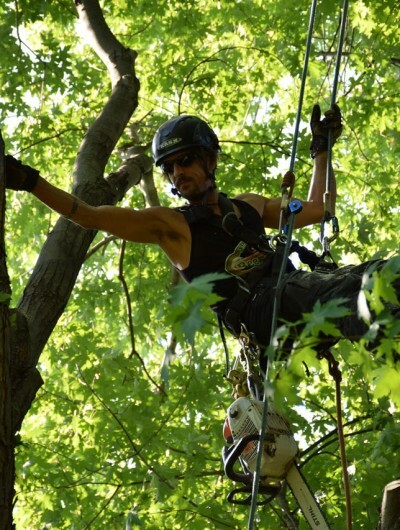 A healthy foliage in the inner part of the tree will prevent dead wood formation inside the canopy. 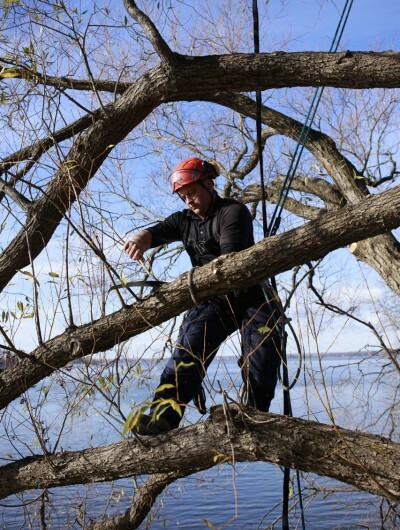 It is important not to empty the tree crown, as this can cause an abundance of growth of water sprouts or ‘’suckers’’. 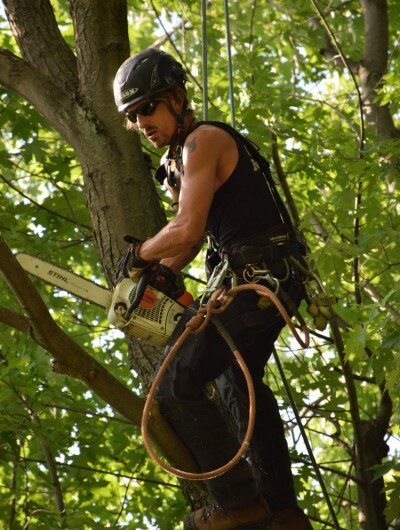 This pruning method allows the climber to inspect the tree structure and take action on removing any deadwood, heavy limbs, broken or weakly attached branches. Crown reduction: usually the last resort when pruning. Crown reduction is only performed if structural deficiencies are obvious. Trees that grow very fast and become top heavy usually contain large amounts of water and become too heavy for the structure. Trimming the crown without topping will allow you to remove weight and make healthier cuts that will heal better and faster. 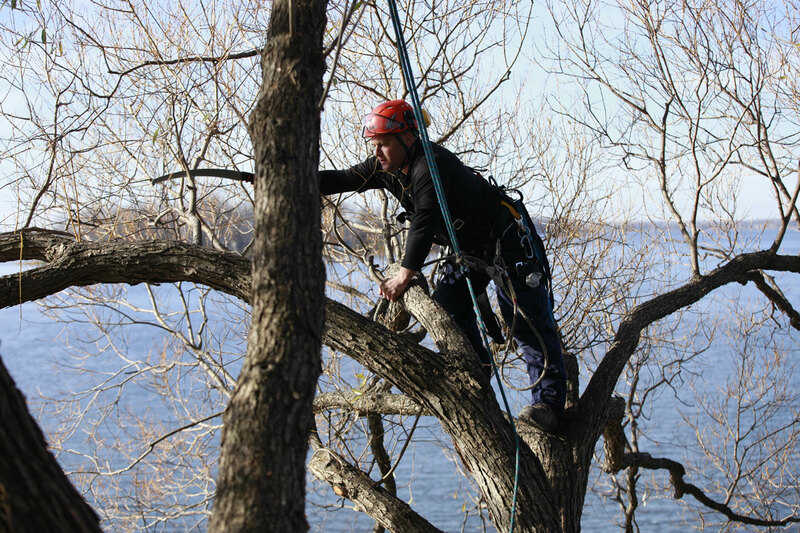 Crown raising : this type of pruning is usually done to remove any low interfering branches. 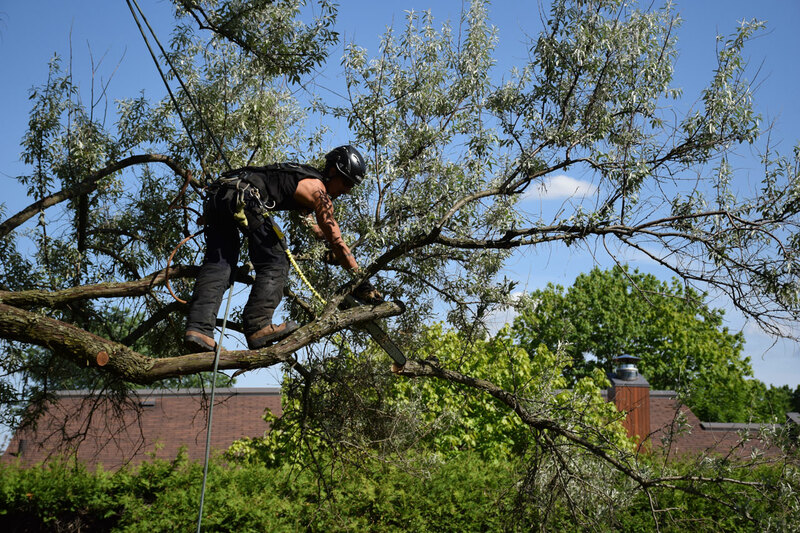 Clearing building, cables and other infrastructures will prevent eventual damage to lower branches in heavy winds. 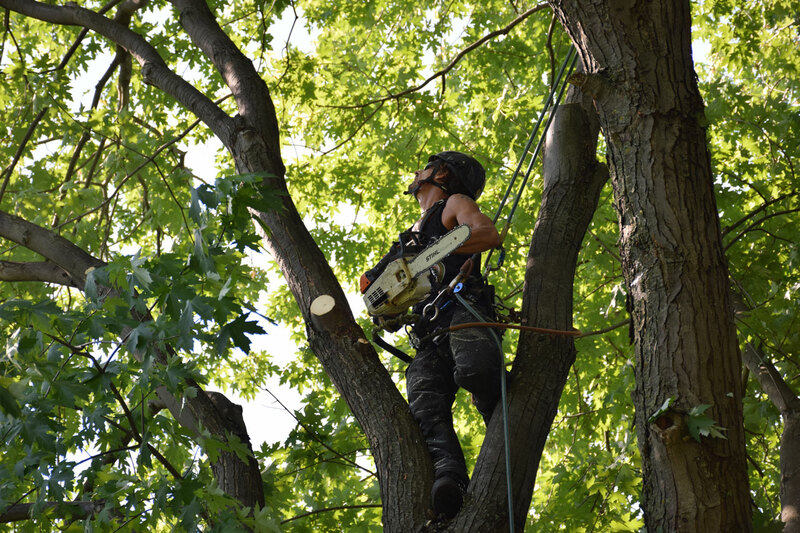 Crown raising also helps younger trees and hedges growing under mature trees by exposing them to more light. 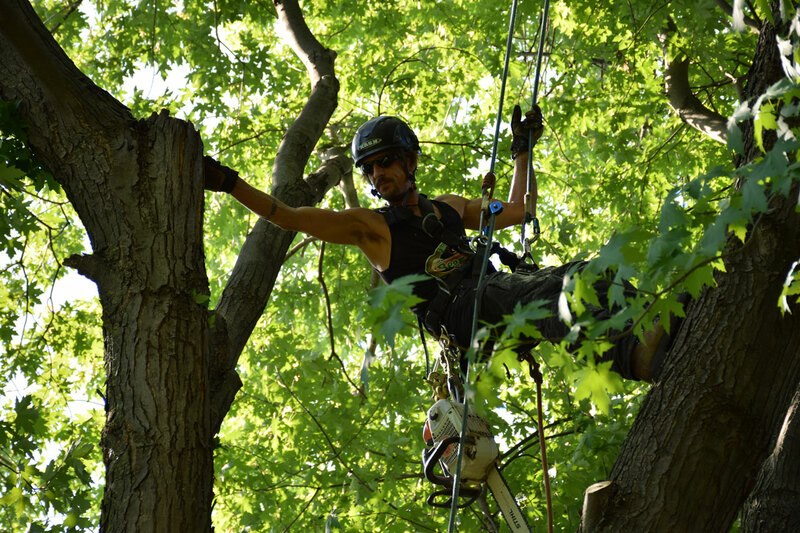 Re-directional pruning: this method allows trees to grow in areas that usually would be too compact. 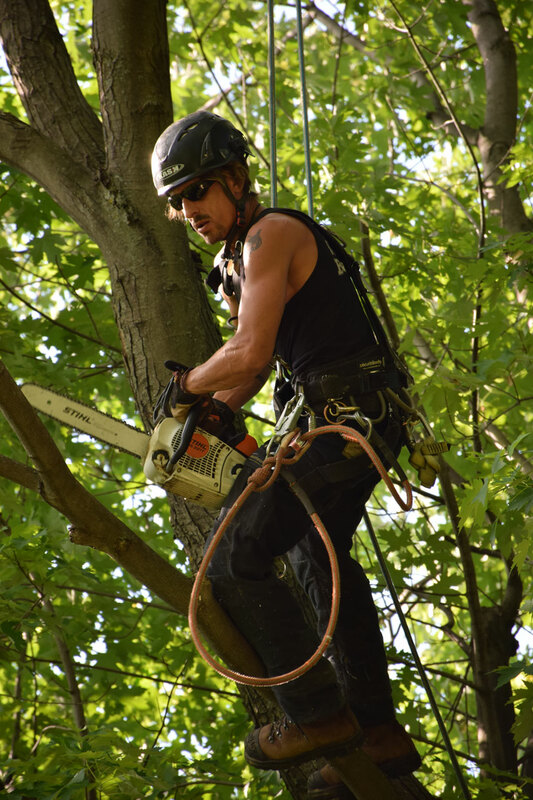 By redirecting certain branches growing towards infrastructures, this helps the frequency of pruning and usually makes it last longer.